This week’s episode celebrates the spirit of a surf competition in Montauk. The Rell Sunn Surf Contest is an annual event held at Ditch Plains that honors the life of female surfer Rell Sunn. 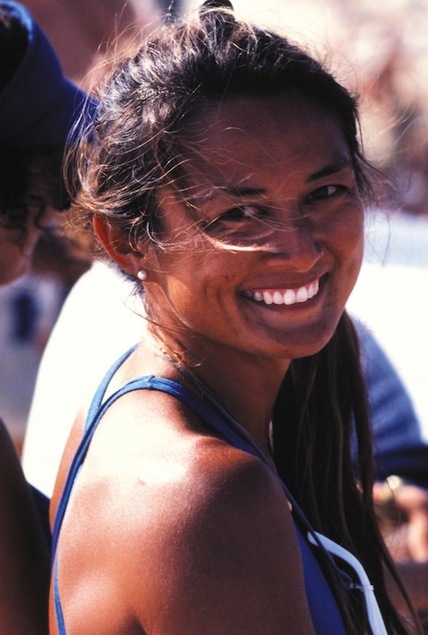 At age 44, Rell Sunn lost her life to breast cancer and for the past 14 years Montauk residents have come together to support the Rell Sunn Foundation and the sport that she loved so much. Booker decided that after years of watching the surfers compete, this was his year to enter … watch to find out how he does!